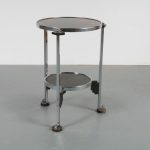 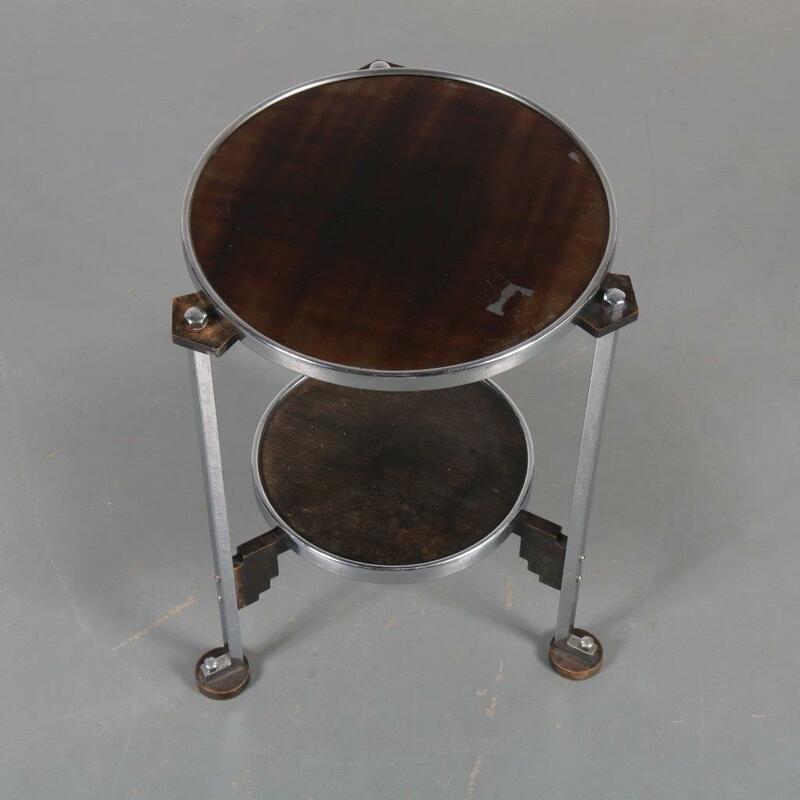 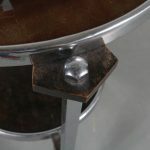 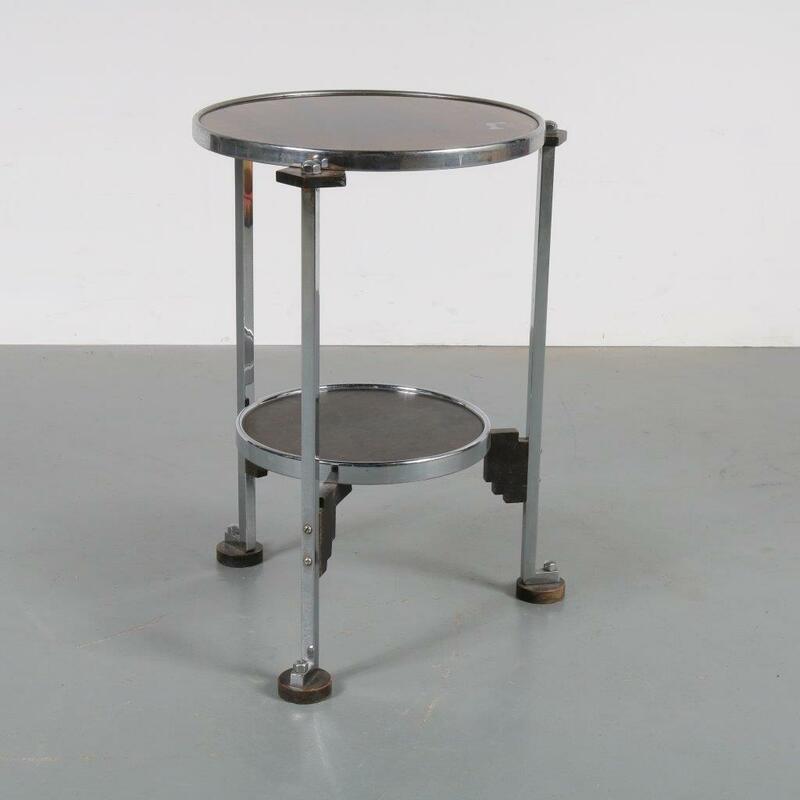 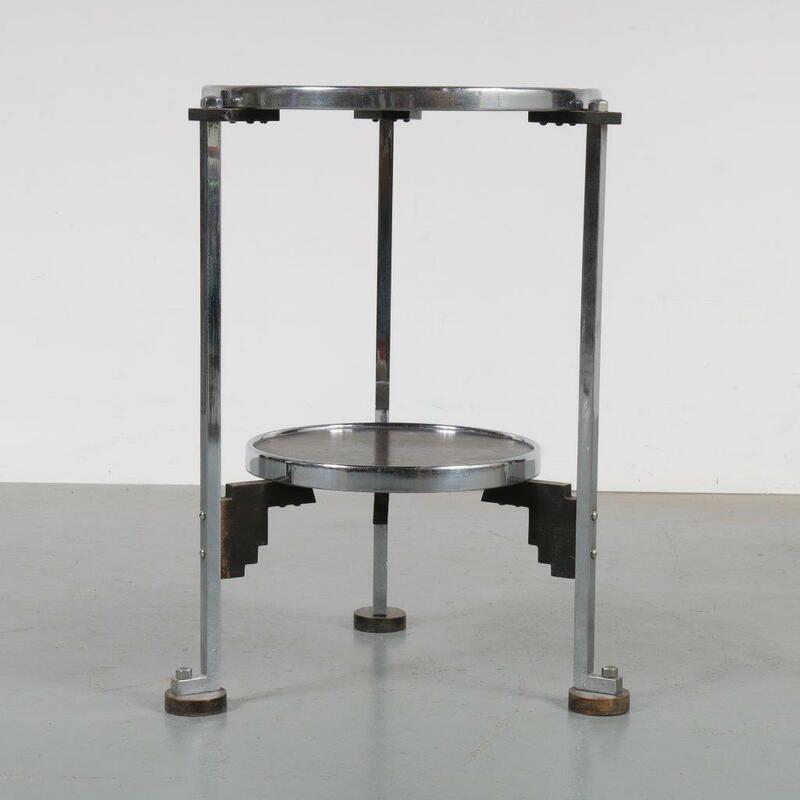 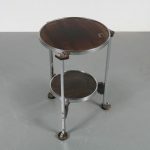 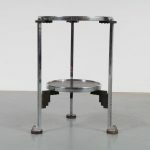 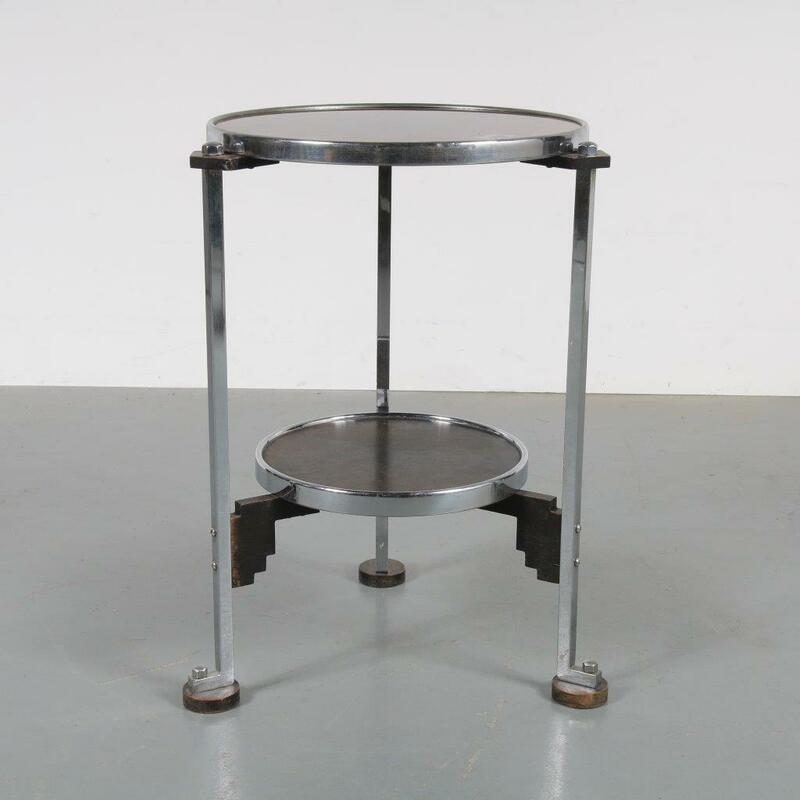 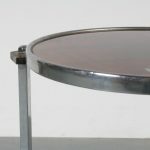 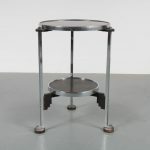 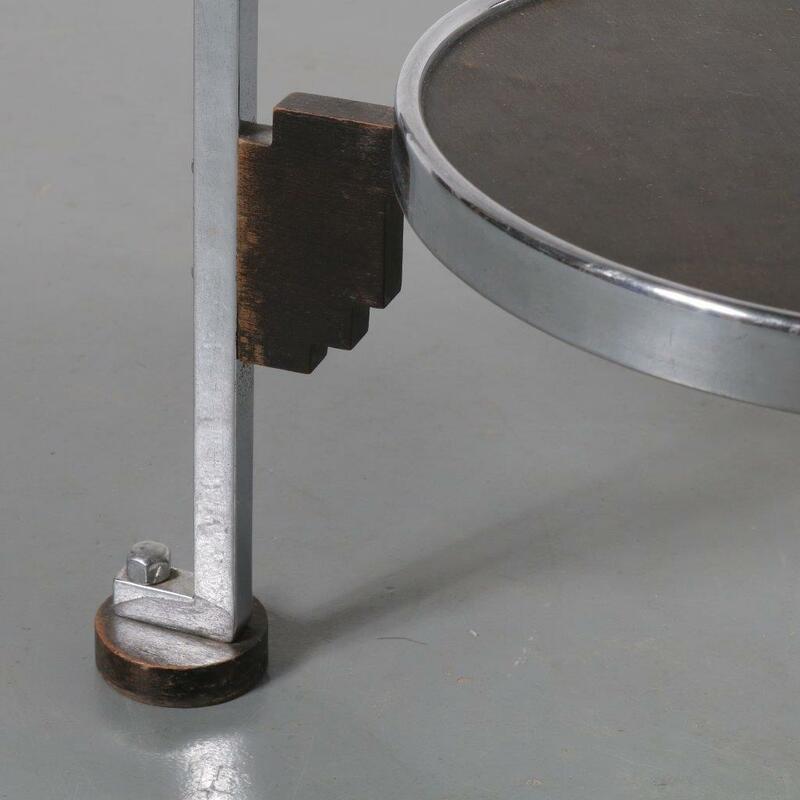 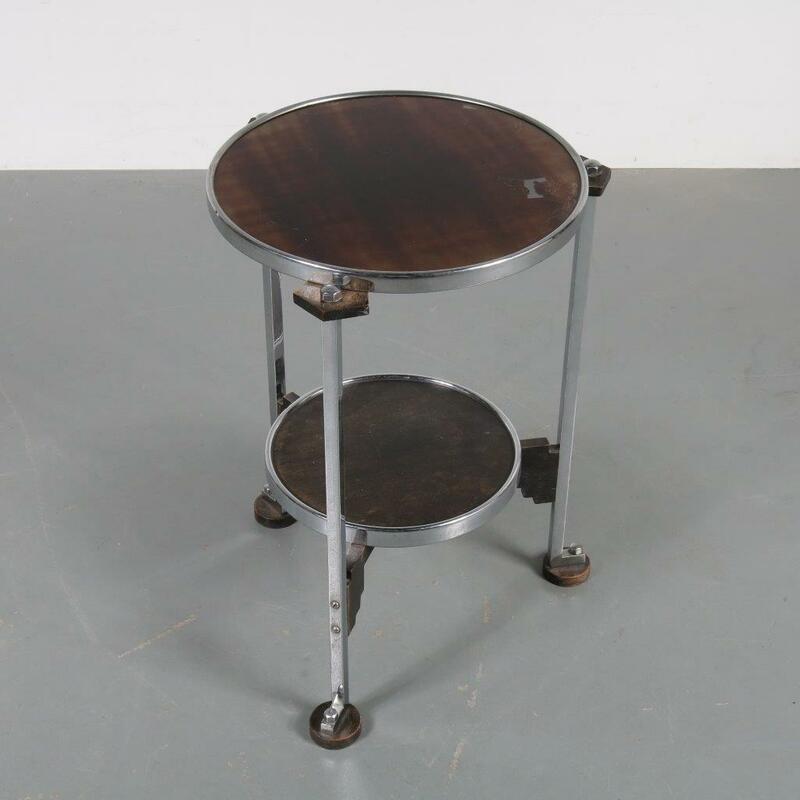 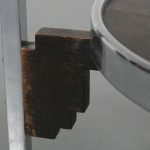 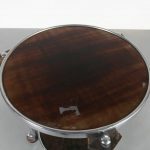 A beautiful side table in Art Deco style, manufactured in the Netherlands. 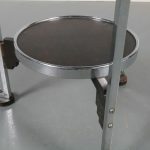 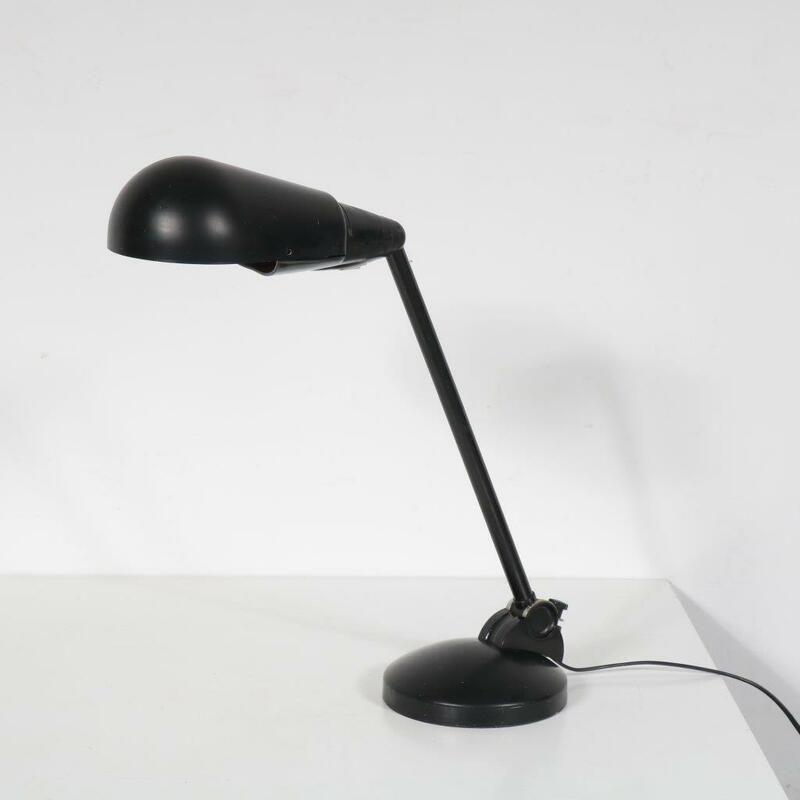 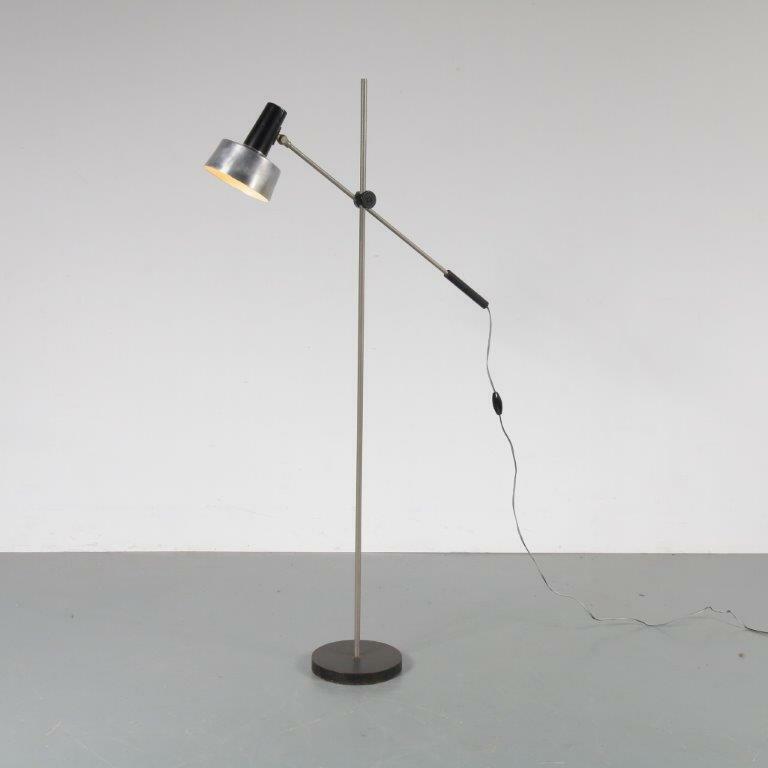 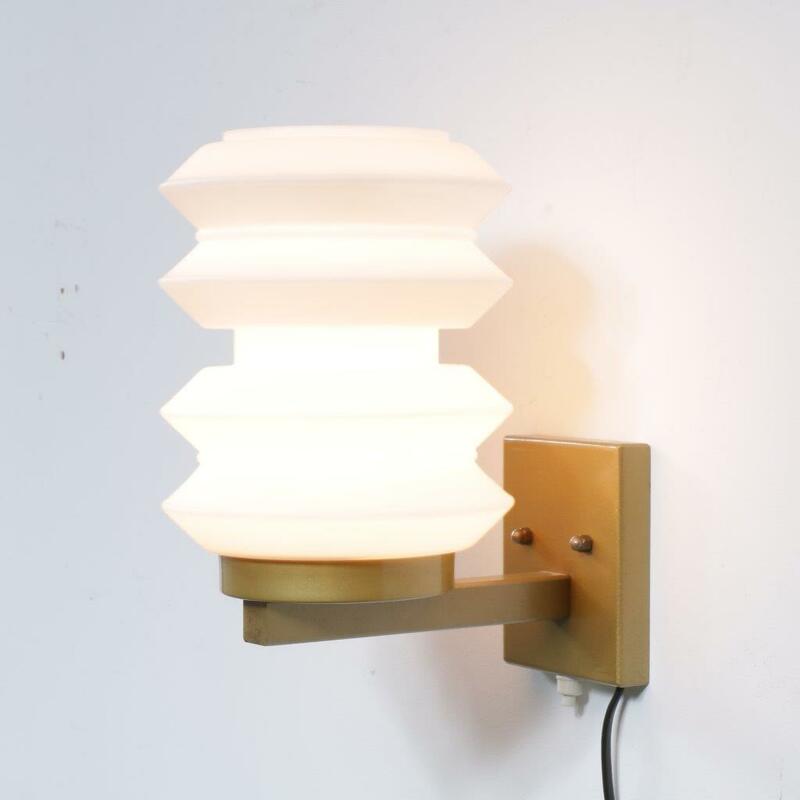 It is made of a high quality chrome plated metal frame with black metal. The table tops are made of wood with glass covers. 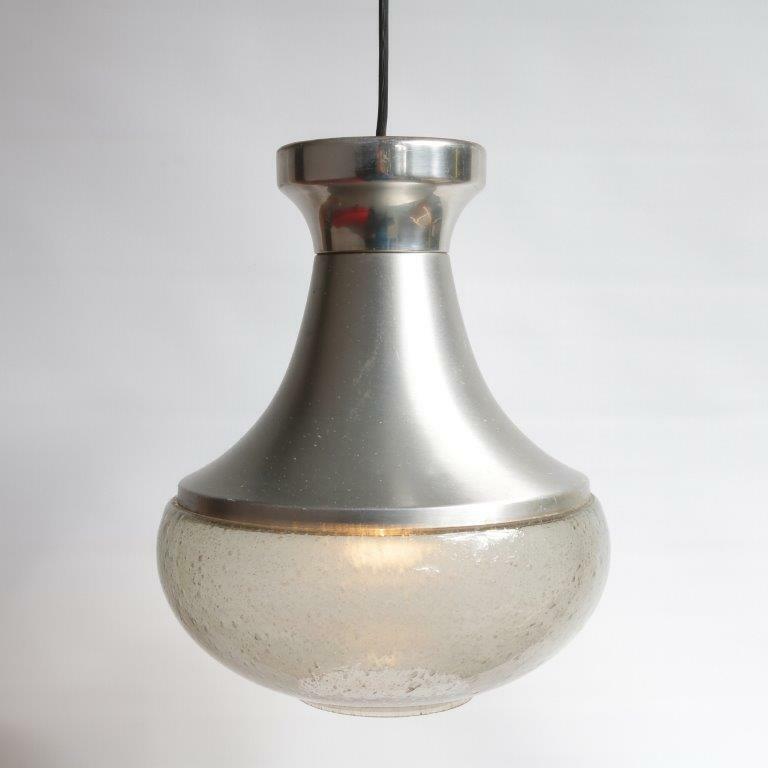 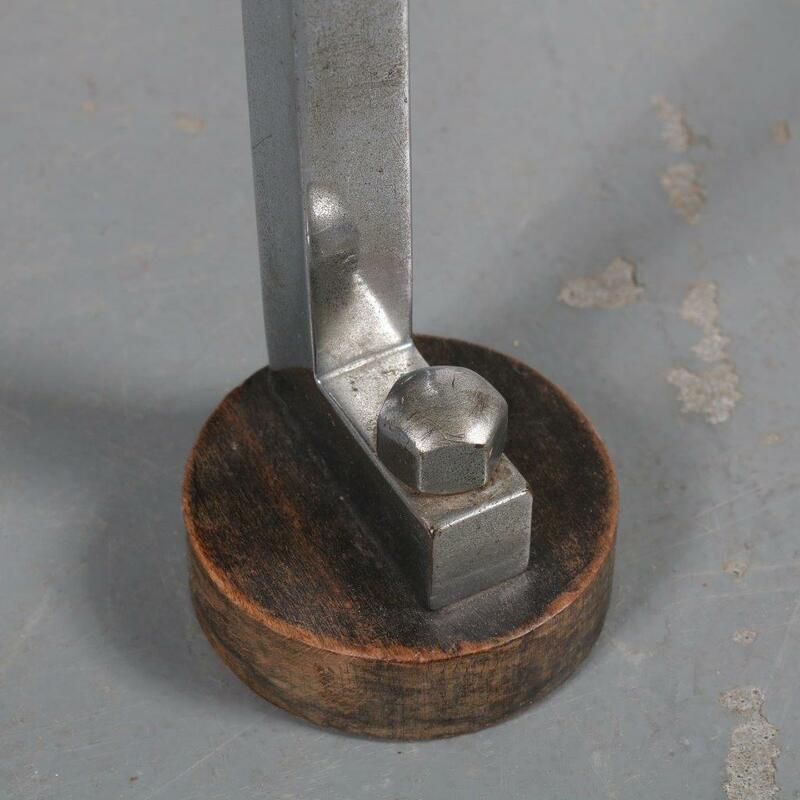 It remains in good vintage condition with minor wear consistent with age and use, preserving a beautiful patina.